People often wondered what to do at night in Ipoh, most say that there’s nothing much to do after 5 o’clock.. which is kinda true. 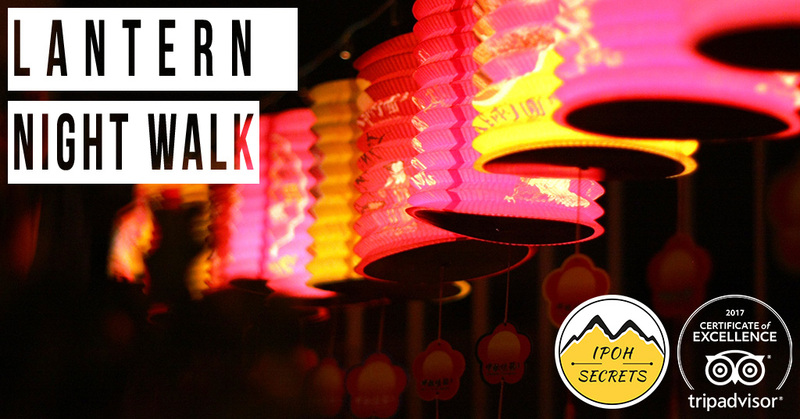 That is why this year Ipoh Secrets will be organizing our first-ever “Lantern Night Walk 2017” (FB link)! 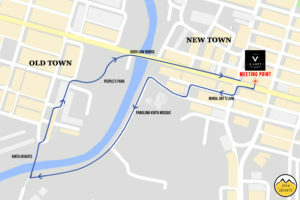 Explore Ipoh old town like never before, right after dark! It’ll be fun to see lanterns with all kinds of shapes and sizes walking along Kinta River and around the old town of Ipoh! This event will feature guides from Ipoh Secrets and Vloft Backpackers Hostel to lead you around, going off the beaten path! Participants will be required to bring along their own lantern, with enough spare candles & your lighter. Lanterns can be store-bought or *DIY, it is up to you! RM 0.00 FREE OF CHARGE! *In the event of bad weather/rain, event will be rescheduled to the next day. Please check our Facebook page & event page for latest announcements! To ensure that we’ll not be blinded, NO flash/torch/LED lights allowed during the walk. “Lantern Night Walk 2017” is organized by Ipoh Secrets, recipient of 2017 Certificate of Excellence by Tripadvisor (link). 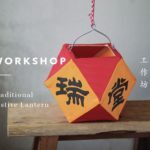 *Want to DIY your own traditional lantern for the event? 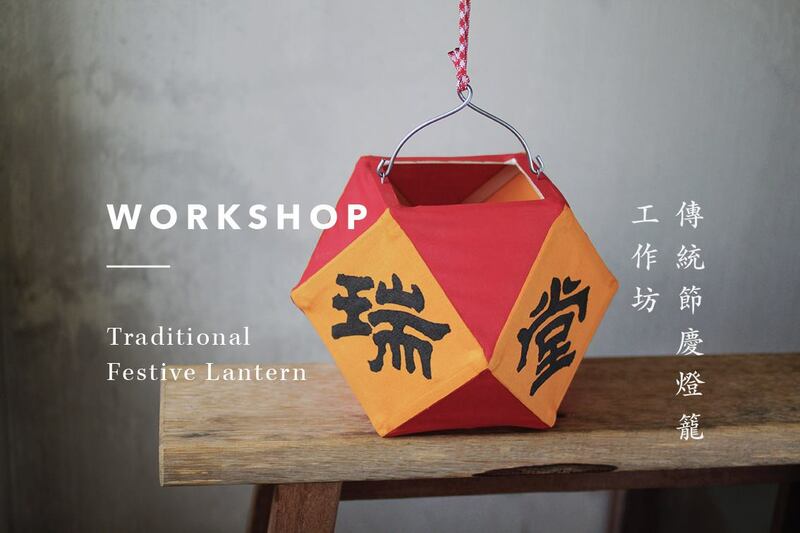 Join this Traditional Festive Lantern Workshop conducted by So-mn 上 文 with a traditional lantern maker just around the corner! Click ~HERE~ for the workshop! Chinese communities around the globe celebrate the Mid-Autumn Festival annually. The date will be set according to the traditional Chinese Lunar Calendar since the early Tang dynasty on the 15th day of the eighth lunar month, usually falling in the Gregorian calendar August or September. 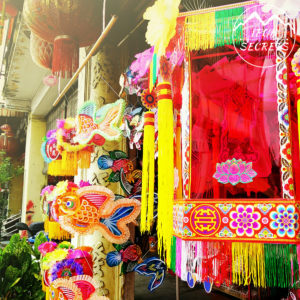 The festival, also referred to as the Mooncake or Lantern Festival, is traditionally observed to give thanks for a good harvest. Because the festival coincides with the day of the full moon, it is also a time for appreciating the beauty of the moon. The tradition of mooncakes, full moon-shaped pastries traditionally made with lotus seed paste, began in the reign of the Yuan dynasty (the Mongol dynasty). Today, moon-viewing parties and lantern processions are held to celebrate the occasion, and mooncakes, now in flavors as diverse as chocolate and durian, are often enjoyed by friends and family.